You don't have to sacrifice flavor and texture when you prepare tuna without the mayonnaise. Mayonnaise, which is comprised of egg yolk, vinegar or lemon juice and some kind of oil, tends to be high in fat, saturated fat and calories. One tablespoon of mayonnaise typically has around 100 calories and 10 g of fat. Cut the fat and calories by trying a few simple substitutions. When substituting one food for another, find foods that have similar textures. Yogurt and mayonnaise are both very similar in texture and both have a tangy flavor. Nonfat plain yogurt boast 120 calories for an entire cup, is fat free and has 12 g of healthy protein. 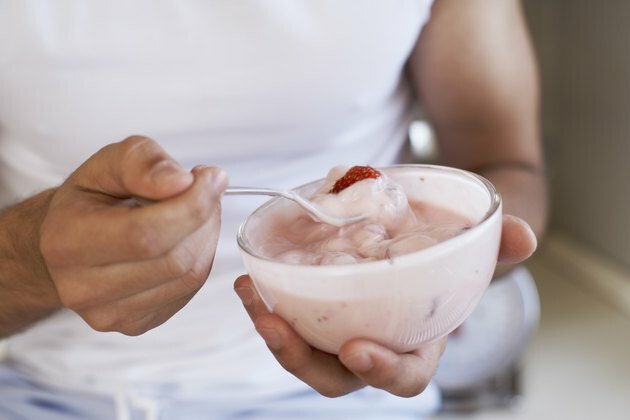 Also try Greek yogurt which also has 120 calories and 16 g of protein. Both are also high in bone-building calcium. Mix these with your tuna and add some lemon, salt and pepper to taste. For a healthy fat substitution, try avocado instead of mayonnaise. 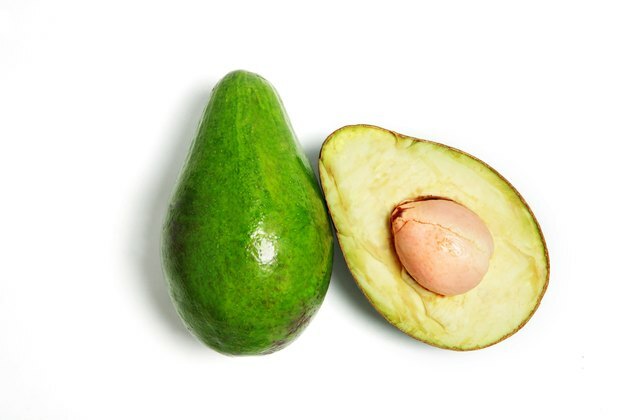 Half an avocado contains 145 calories and 14 g of fat. Unlike the fat found in mayonnaise, avocados are high in monounsaturated fats, which studies have shown to lower cholesterol levels. To prepare tuna salad with avocado, mash pieces of the avocado into the salad as you would mayonnaise, until it is light and creamy. Combine with some vinegar or lemon juice and salt and pepper. Another creamy option is hummus. You can prepare hummus at home using a food processor or find your favorite flavor in grocery stores. One advantage of hummus is that when added to tuna, you won't need to add many, if any, additional seasonings. For those who love spice, hummus also packs a punch, elevating the common tuna sandwich into a spicy lunch. Hummus is made primarily from chick peas, which are high in protein and fiber. Two tablespoons have 70 calories and 6 g of fat. Use this in place of mayonnaise to recreate the creamy texture. Or try mixed with tuna and vegetables in a pita. 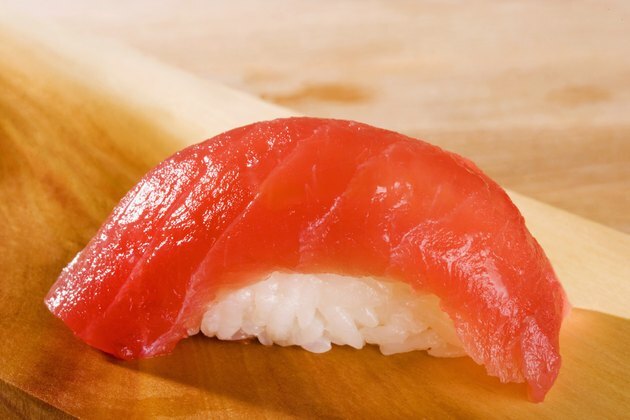 If you have high-quality tuna and want the flavor to really come through, season it with a pinch of salt and pepper and a squeeze of fresh lemon juice. Freshly seared tuna also pairs well with onion, parsley, capers and tomatoes. These are all low-fat, high-flavor options. You could also try mustard, lemon juice, ginger, sesame oil, honey, soy sauce and garlic.